Bring the whole family for a day on the farm during Connolly Ranch’s annual Harvest Festival – everyone’s favorite fall event! Meet the Connolly Ranch farm animals, visit and tour the gardens, take a hike on the woodland trail, participate in a variety of activities hosted by community partners or just relax, pull up a straw bale and have a picnic in the grove. 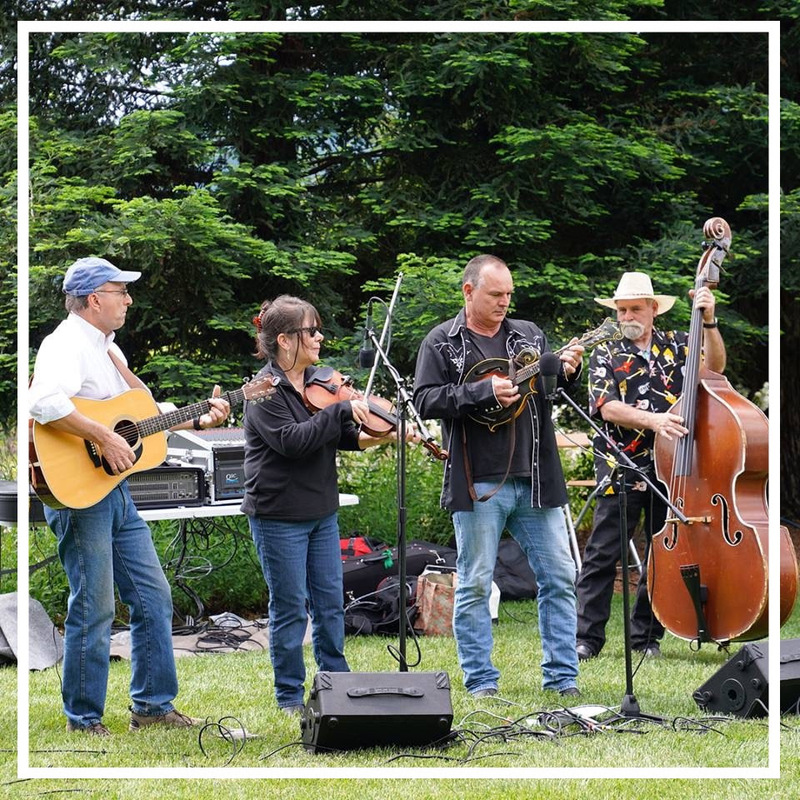 Guests will enjoy live music and old-fashioned classics like corn grinding, wool spinning and scarecrow building and games and activities by our favorite like-minded organizations! Enjoy fun, hands-on activities for all ages! Tie Dye – bring a shirt or purchase! Wine, beer and food available for purchase! Connolly Ranch Education Center is a 501c3 nonprofit serving 9,000 children and adults. At Connolly Ranch, we believe everyone does better when they spend time in nature. Every day we help kids discover the joy of digging in the soil, of finding a warm egg under a chicken, and feeling the sun on their faces as they play. Support Farm Education! We have two new opportunities to engage and support the community during our Annual Harvest Festival with great benefits too. VIP Parking on site, 4 tickets ($24 value! ), express registration, and our appreciation! Thanks to our generous supporters, this event will welcome up to 1500 people to enjoy the joys and benefits of connecting with aninals and nature at Connolly Ranch Education Center. Community Heroes will receive name or logo recognition on social media, newsletters, print and onsite during the event. VIP parking, express check-in, drink/ activity tickets and a special gift! $5 Suggestion Donation. Connolly Ranch Education Center is a 501c3 nonprofit serving 9,000 children and adults. At Connolly Ranch Education Center we believe everyone does better when they spend time in nature. Every day we help kids discover the joy of digging in the soil, of finding a warm egg under a chicken, and feeling the sun on their faces as they play. We know when kids spend too much time inside, especially looking at screens, they have trouble connecting with themselves and others.